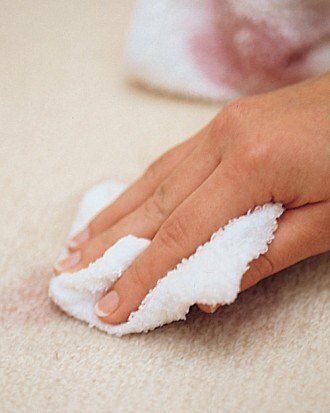 DIY Carpet Cleaning what are the real costs? 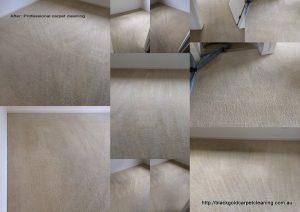 Is there a difference between cost and price when it comes to DIY Carpet Cleaning in Melbourne? It is quite a common question, especially for cash strapped Melbourne parents. Let’s face it kids can be expensive, not only do you have to purchase all kinds of paraphernalia just to get them around, keep them safe, feed and entertain them, then there are all the activities, child care, education costs, it is never ending! Usually things like small home maintenance jobs and replacing that tired old sofa are put on hold as the kids make short work of any extra cash. Which is an odd thing, as kids also are the ones who usually spend the most time on the sofa, the rug and the carpet and they are usually responsible for most of the mess and spills!! I can completely relate to this as I have three kids of my own. I understand why people would look at just the price when deciding what type of carpet cleaning they should use, but I hope to show you why you shouldn’t base these types of decisions on price alone. Carpet and upholstery are major big ticket items in your home. They are expensive to replace, so it is worth remembering this when contemplating DIY carpet cleaning as opposed to hiring a professional. This is especially relevant if you are renting! So what are the costs? *Prices based on current rates for hiring machines from Coles, Woolworths, Bunnings, Foodworks or IGA in Melbourne, Victoria, Australia. Use of manufacturers chemicals is mandatory when hiring machines. The time factor, as you will need to add in time and travel costs to and from the place of hire. The biggest cost (priceless really!!) time taken out of your day to actually do the cleaning. These supermarket machines are very small and need to be constantly filled, emptied and refilled as you clean. This process can take 2-4 hours depending on the size of the job. Drying time up to 24 hours. These smaller machines are not particularly powerful and do not remove as much water from the carpet and upholstery as the professional machines do. 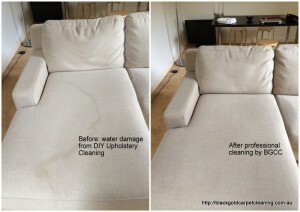 Professional restoration or replacement of carpet/soft furnishings. WHAT?! Yes that’s right, you need to factor this possibility in. It can, and often does go horribly wrong and the hire companies are not liable for damaged caused. The machines usually come with good instructions, however there is a real possibility, that through inexperience, you could over wet your carpet or couch. Should this happen, they can be permanently and sometime irretrievably damaged. You may be able to call in a professional carpet or restoration specialist to fix the damage at an additional cost, but you may also end up having to replace the lot. Of course this is worst case scenario, but it does happen. If you are renting, some landlords insist on the carpets being cleaned by professional carpet cleaners and will ask to see a receipt. They do not approve of DIY carpet cleaning, so you may need to still pay a professional to re clean the carpet. If your carpet is new and covered under a manufacturer’s warranty, DIY carpet cleaning may void any warranty claims. Usually there are very specific warranty conditions for carpet, so make sure you read the fine print. 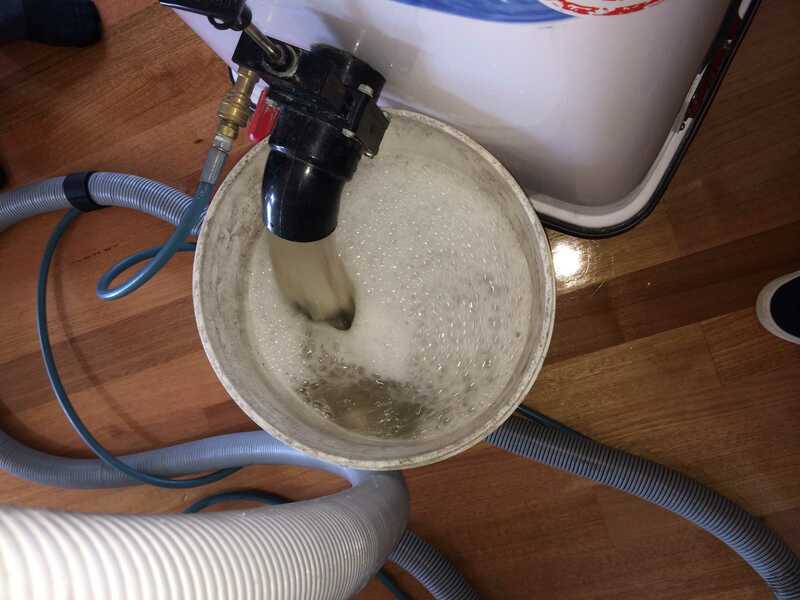 Ok, so the DIY machine is cost effective, but we have all seen the amazing deals offered by some carpet cleaning companies on coupons, deal sites and the like. 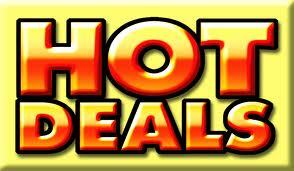 Often you can find carpet cleaning companies offering prices as low as $50 for 3 rooms! So why would you go to all the trouble and effort of DIY when you can hire these guys for even less? It is a no brainer really – or is it? There is the old adage, you get what you pay for and in this case it is very true. Often budget priced means low quality equipment, little or no experience or training, no guarantees and the very real possibility of damage to your property. 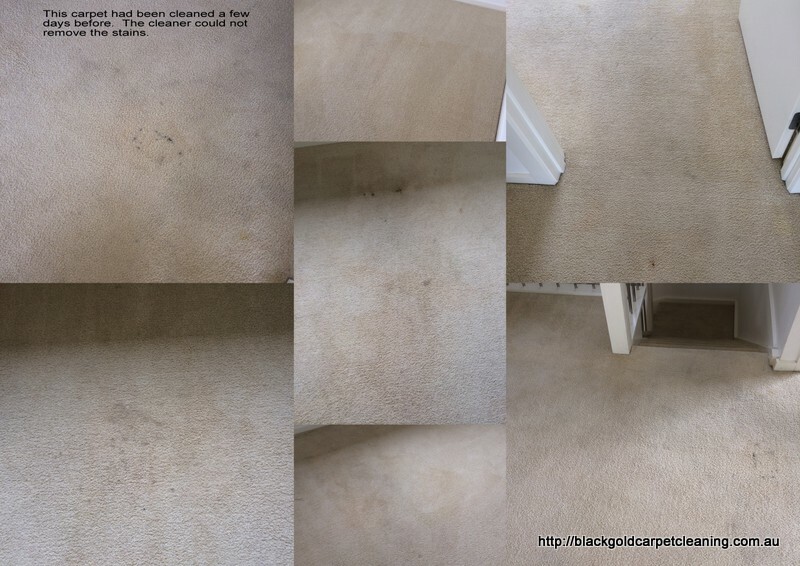 Tempting as it may seem, I would not recommend going down this path either, as you may well find your self calling a professional carpet cleaner like Black Gold to fix the damage caused by budget priced carpet cleaners. We have been called to countless jobs to fix mistakes left behind by inexperienced cleaners. If you can’t even clean your own carpets for $50, how do you expect a “professional” carpet cleaner to do so? You also need to be careful of “bait and switch” tactics employed by some of these budget priced firms. Sometimes they quote very low over the phone and then inflate the price once they are there, by adding on extras or claiming the rooms are bigger, or the carpet is dirtier than standard. Carpet cleaning by professionals like Black Gold Carpet Cleaning is not as ridiculously expensive, as some would have you believe. 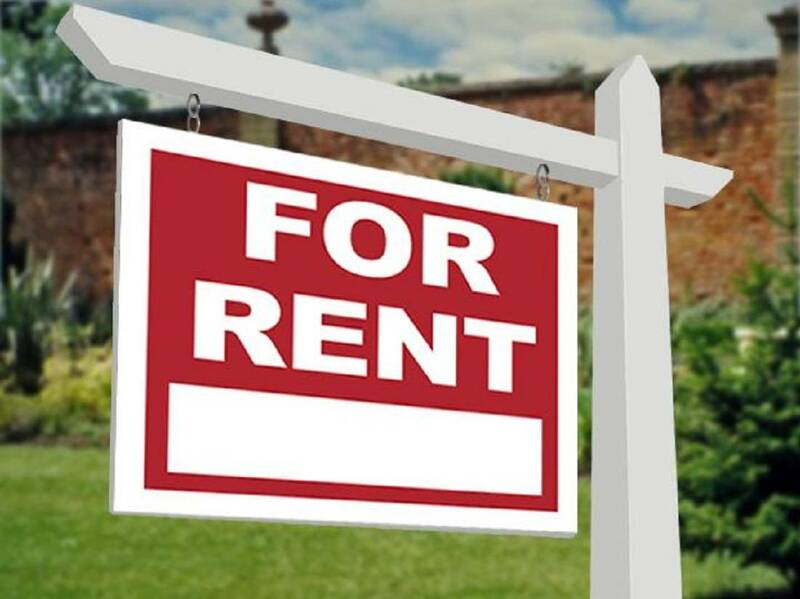 We charge by the room for residential and by the square meter for commercial properties. A standard room is usually priced from around $30 for residential. We do not publish a price list, because we like to price each job according to it’s unique set of circumstances. Factors which can affect pricing include, distance traveled to the job, the size, the type and condition of the carpet, previous cleaning undertaken, stains, amount of foot traffic and so on. We do not have a one size fits all pricing schedule, because we know, through experience, that each job is different. We ask questions before we quote to make sure we give an accurate price, however once we quote the price is fixed. We do not charge extra unless you ask us to clean extra areas or unless the size or condition of the carpet is vastly different to what was discussed. Having said that, what does a professional carpet cleaner cost compared to DIY carpet cleaning? That is only slightly more than DIY carpet cleaning. What do you get for the extra $40? Carpet professionally cleaned with the well maintained and safety checked equipment by qualified technicians who are fully insured. High quality detergents and chemicals which are suitable for your particular carpet fibre and condition of the carpet. Satisfaction guarantee and after sales service. 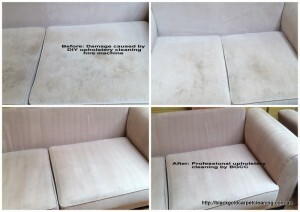 So next time you are considering carpet cleaning, weigh up the real costs and not just the price.